These National Register of Historic Places neighborhoods situated just north of Midtown and near the State Capitol are lovely for running. 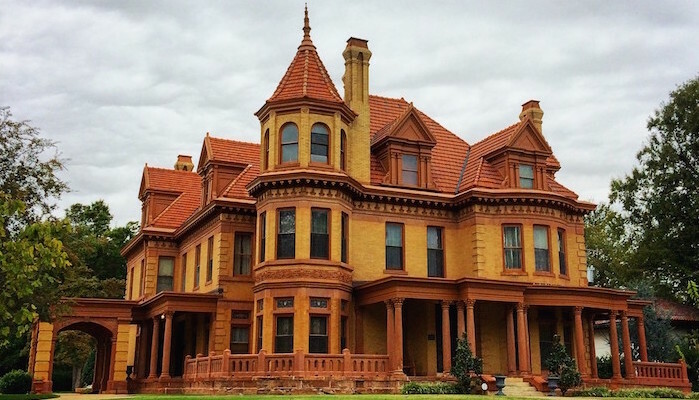 The pretty streets, shaded by large trees, feature some of the loveliest homes in Oklahoma City, notably the Overholser Mansion and the Hales Mansion on North Hudson Avenue . The grid-like street system makes a DIY route simple and straightforward. See our map for a sample 2.5 mile route beginning and ending at the commercial center of NW 23rd Street where you can find plenty of parking and post-run refreshments.